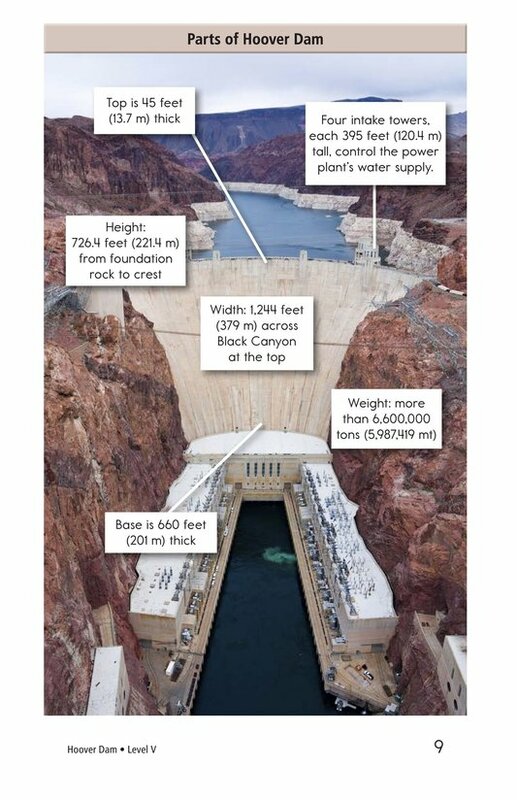 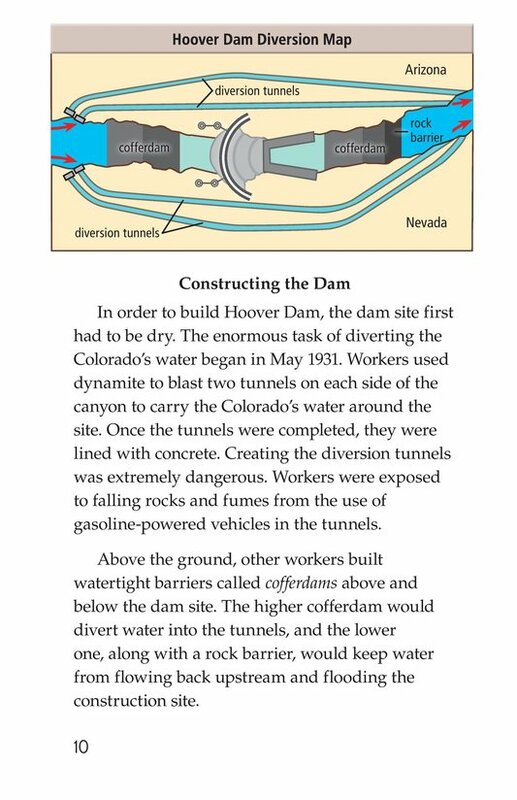 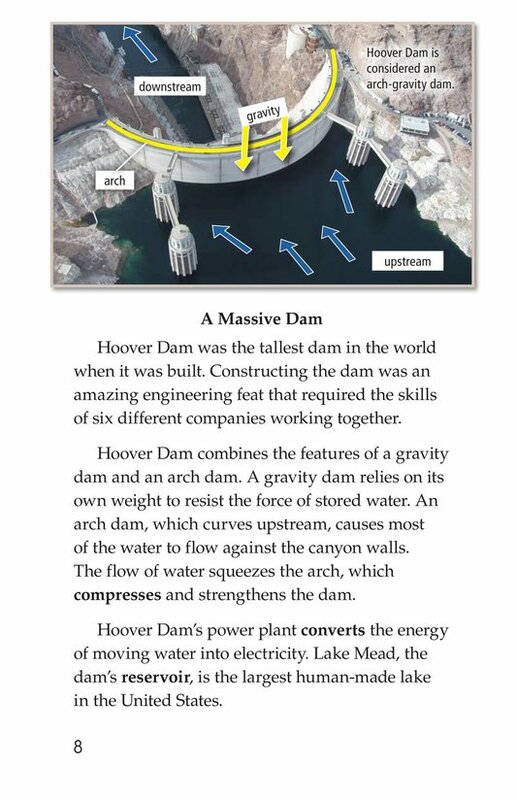 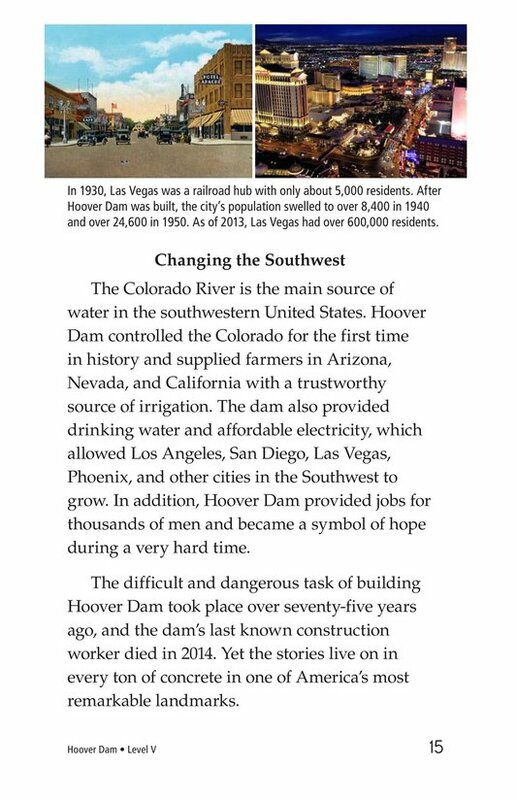 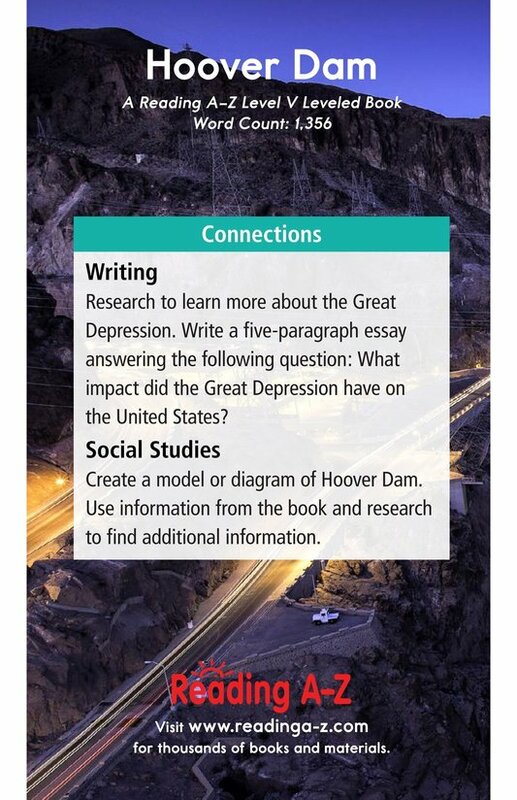 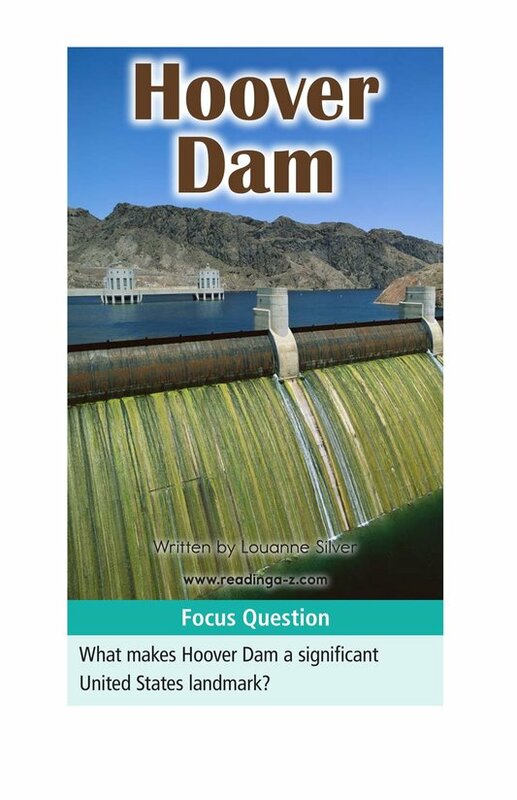 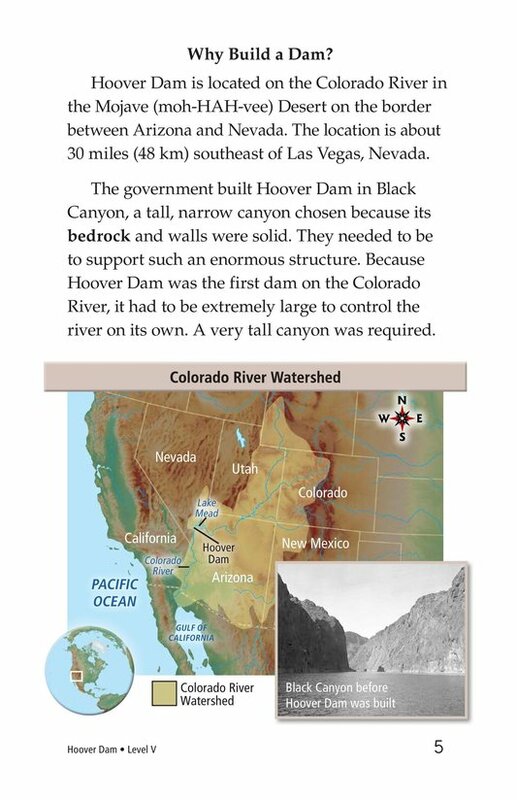 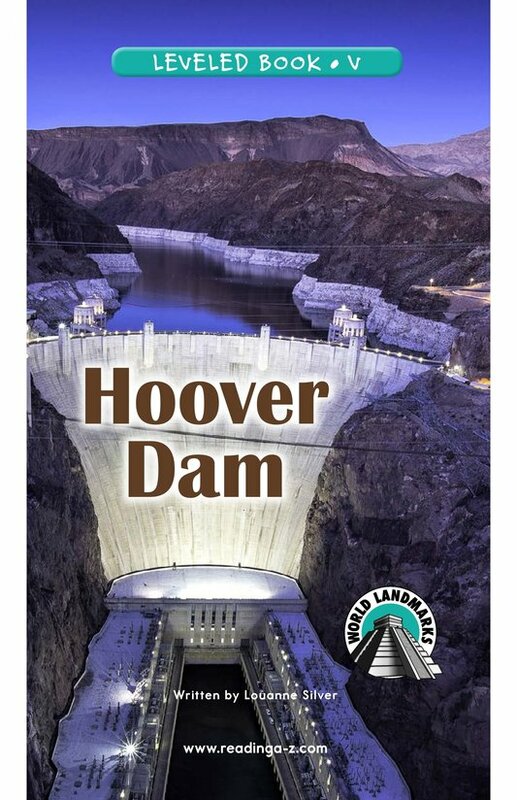 Hoover Dam stands as one of the greatest engineering feats in the United States. 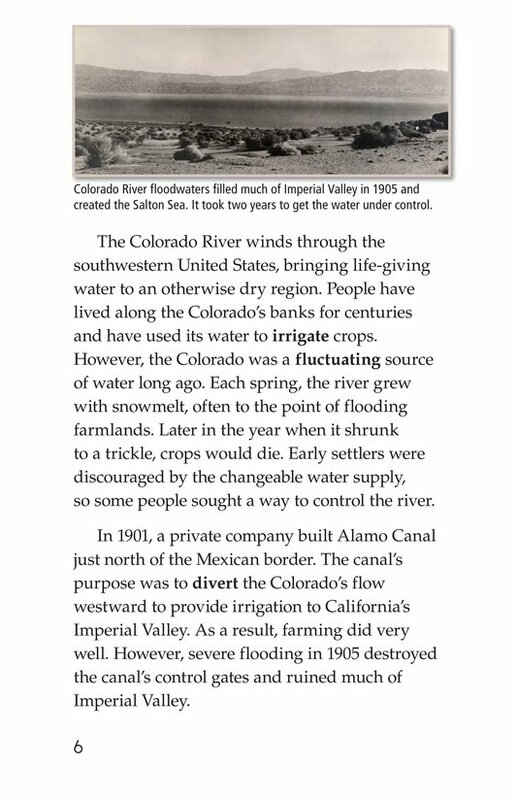 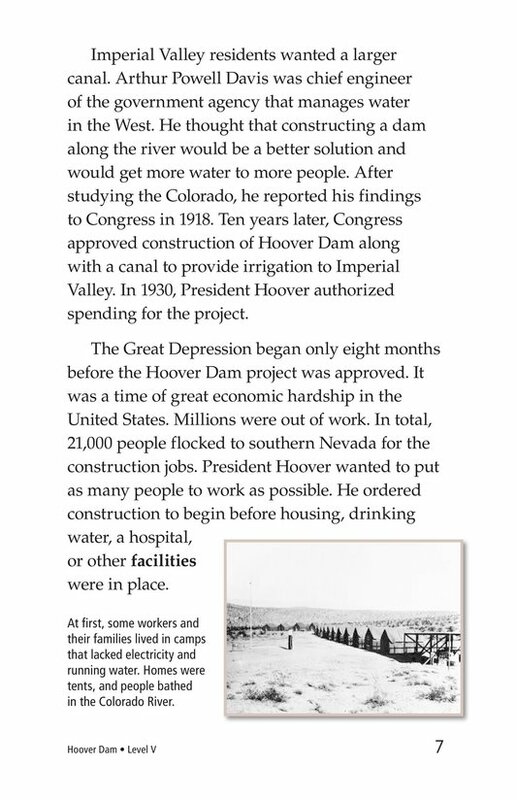 It helped transform the American Southwest, allowing water from the Colorado River to be used throughout the desert landscape. 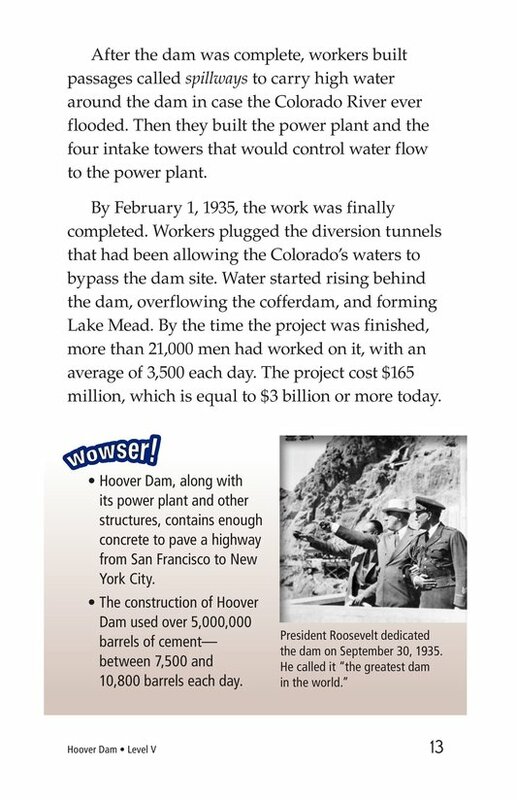 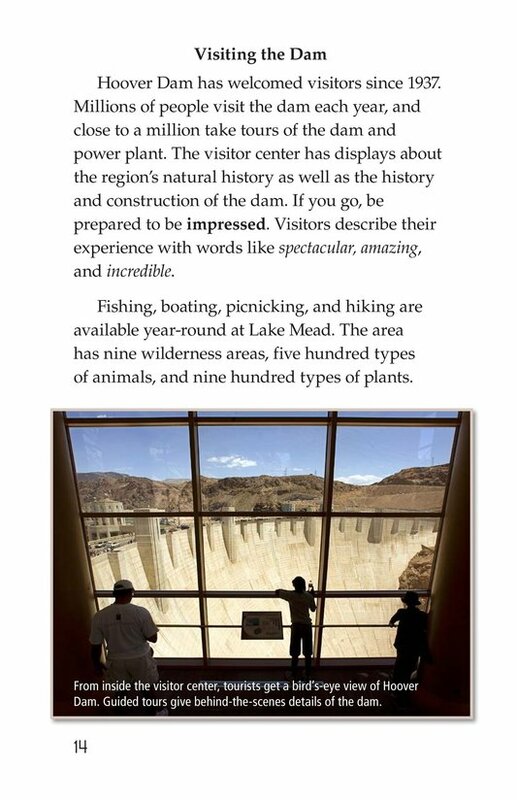 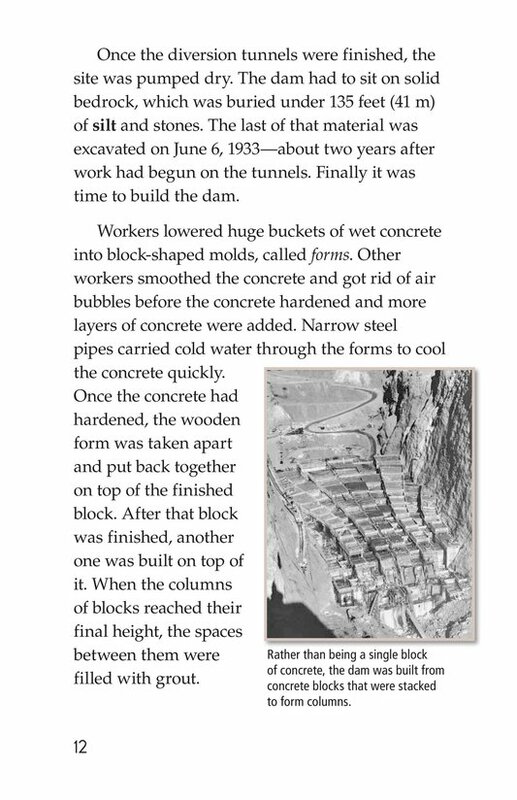 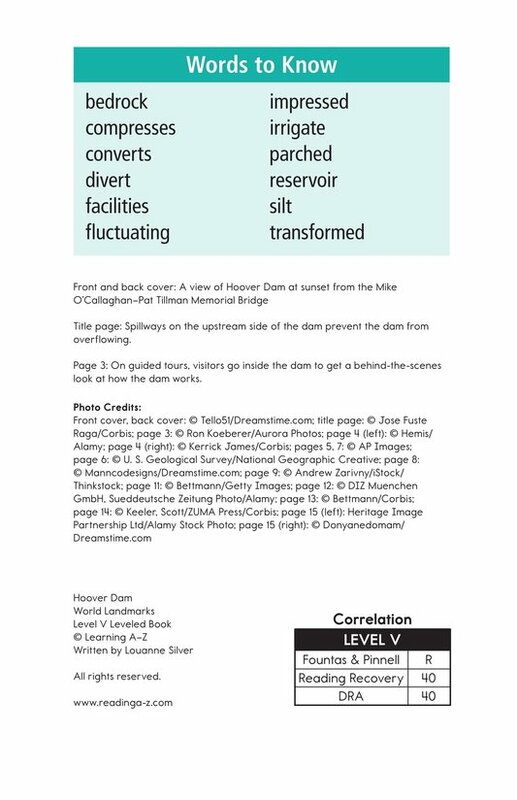 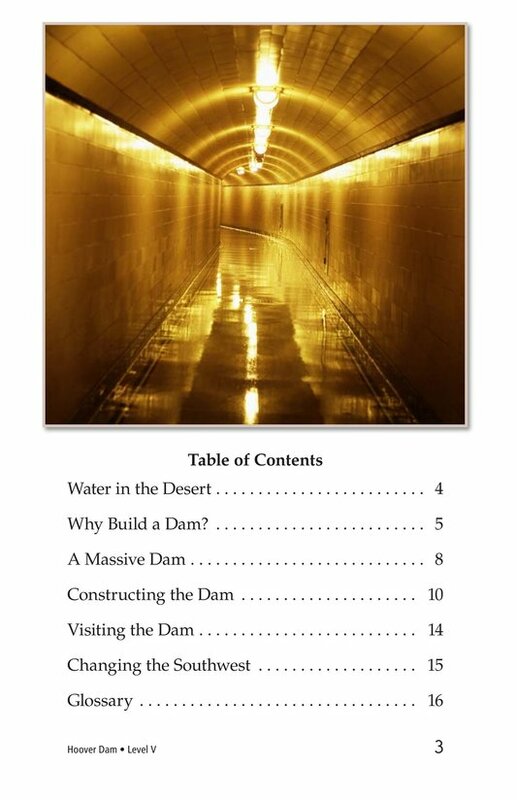 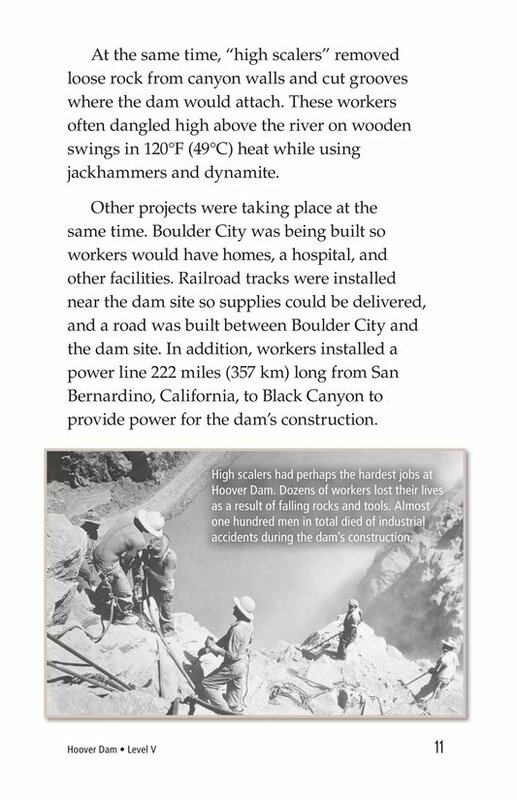 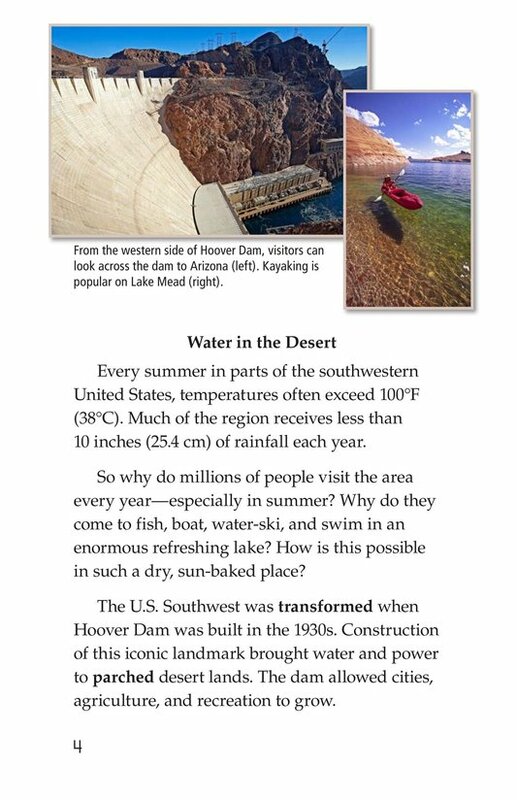 Students will enjoy learning about how the dam was built and how it operates.